Multi-Array GPR for utility detection and mapping is evolving fast in Australia, IDS Geo-Radar is working hard for ways to make GPR perform more efficiently and allow the operator to detect and map underground utilities quickly with high-quality results. Access Detection & IDS are proud to announce the first sale of the new Stream C Multi-array GPR in Australia. 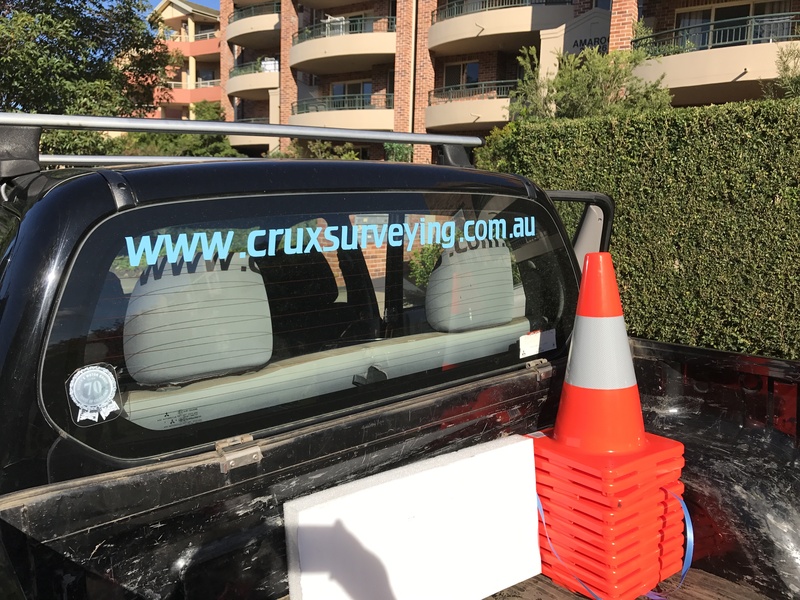 After months of testing and trials with fantastic result’s our first customer Crux Surveying jumped at the opportunity to use it on a current project in Sydney. This has been invaluable to Crux, improving both speed and process of data acquisition. Crux was able to confirm current EMF locating results along with identifying services initially missed, or not found with standard EMF technology. The included One Vision software has made acquiring data extremely easy, covering large areas faster than standard single or dual channel GPR’s. Auto Pipe Detection mode(option) use all 32 channels to distinguish a service from a scattered rock reducing the post processing time. Once data is acquired, the included GRED 3D post processing software allows you to confirm targets add pipes and cables and transfer the data across to AutoCAD. Have any questions with regards to the Stream C? Don’t hesitate to call or email us.